The Centre on Tuesday said that the impact of global cyber attack has been limited to five or six isolated instances so far and there are no reports of any substantial disruption to India’s IT backbone. 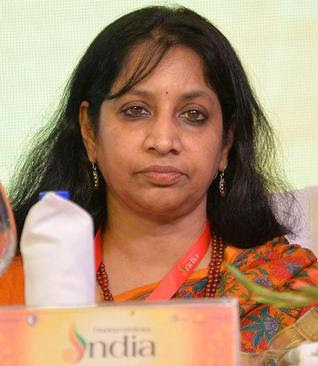 “A multi-agency monitoring team is continuously assessing the situation round the clock”, IT Secretary Aruna Sundararajan told reporters here. CERT-In, the government’s cyber security arm, has maintained that apart from five or six isolated instances, there are no reports of a substantial scale to indicate that Indian systems have been hit. Few computers in Andhra Pradesh Police, some panchayats in Kerala and West Bengal Electricity Board and two more places, a few systems were affected due to cyber attack, she said.